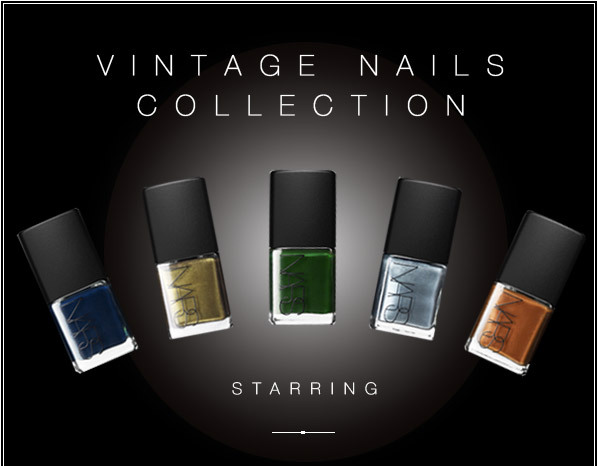 NARS introduces a Vintage Nail Polish Collection including ten shades that will be re-launched with NARS’ signature longwearing formula, imparting an initial high gloss luster that is water and detergent resistant. These vintage polishes are being brought out from the archives to NARS counters for a limited time. Toluene, Formaldehyde and DBP Free. 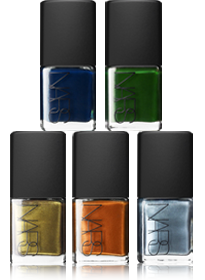 I've never actually tried anything from Nars.... but I'd love to! These polishes look great!